Inexpensive catering doesn’t have to compromise on quality. 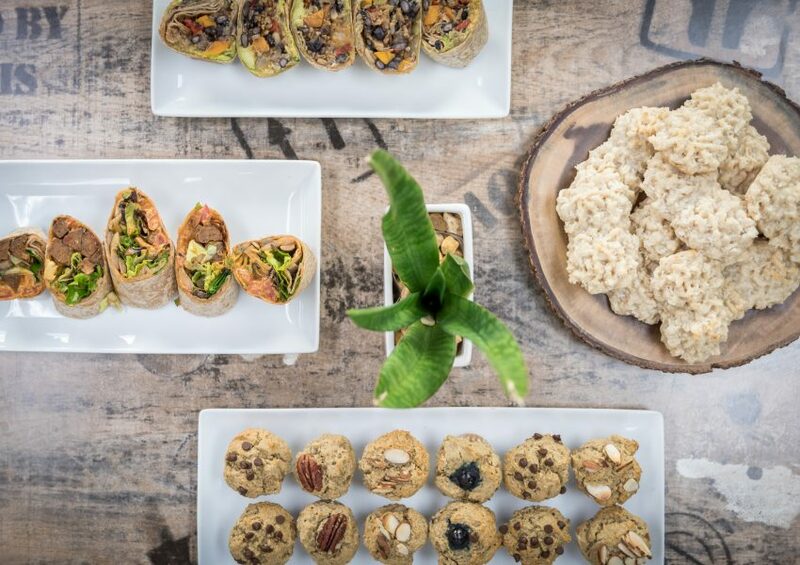 Choose nutritionally rich small bites, wraps, salads, desserts and more for your next function and you’ll become the new office favorite. 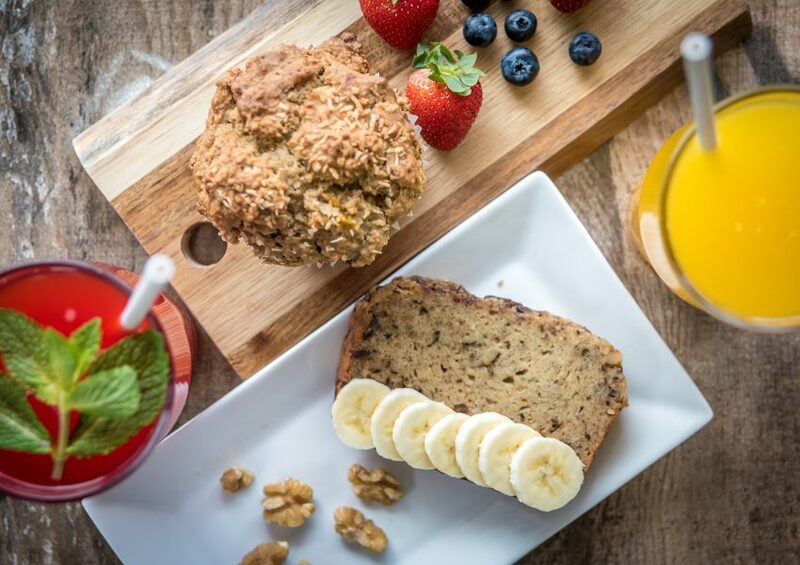 Let us bring you sustainably sourced, locally roasted coffee, fresh juices and delicious gluten-free baked goods for your morning event. 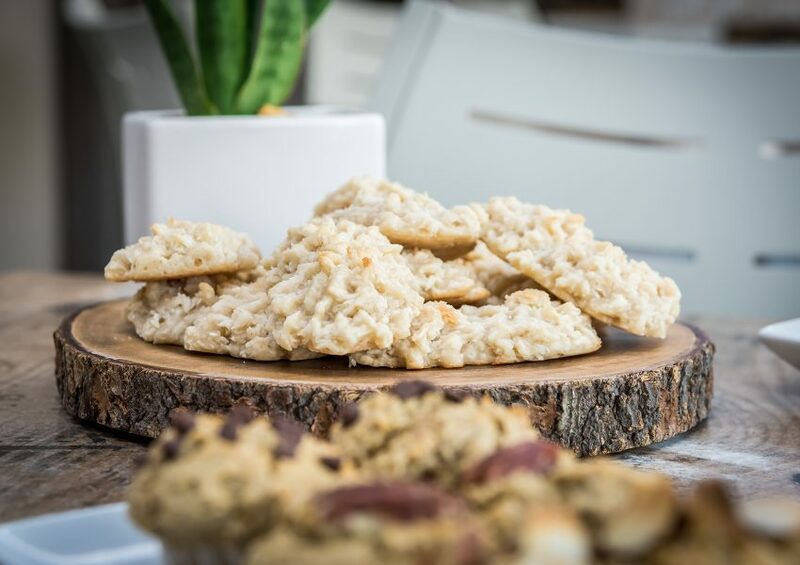 Providing snackable portion sizes at your next event keeps everyone fueled and ready to rock! Small snack-sized portions are available for most of our menu items including wraps, desserts, soups, salads and more. Our event catering can be snack-sized or full-sized options because getting healthy food for an event doesn’t have to be limited to just fruit and veggie platters.